We’ve got curries, pastas, salads, sushi rolls… and that’s just the tip of the Tenderstem®. Check out some of our favourite ways to enjoy this beaut of a veg. Tenderstem® is a bit of an overachiever. It can be cooked in endless ways and tastes delicious with almost all other foods. Get to know our star veg a little better. Tenderstem® couldn’t be easier to cook with. 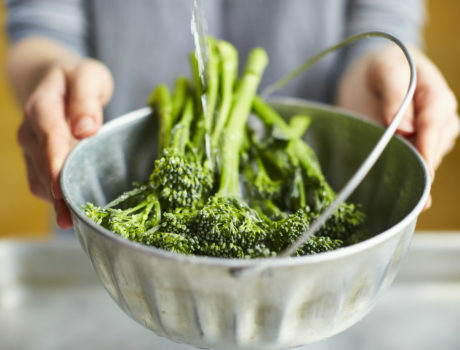 Pick up some tips to prepare the perfect Tenderstem® treat. There are so many reasons to love Tenderstem®. Here, we’ve whittled it down to our top 9 for you.